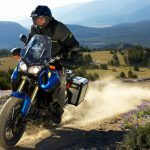 The Motorcycle Industry Council announced a new procedure for measuring the top speed of electric motorcycles so consumers can fairly compare the performance of different models. 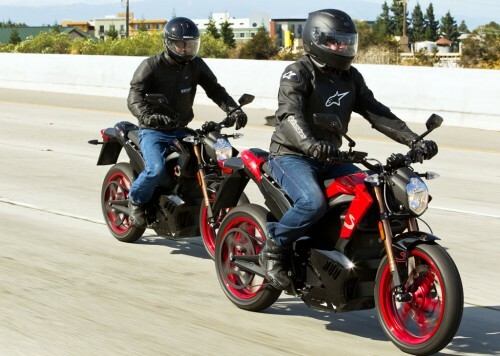 Until now, electric motorcycle manufacturers used a variety of testing methods to calculate maximum speeds, some more accurate than others. 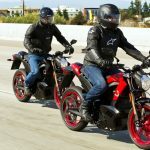 The MIC’s new “Top Speed Test Procedure for Electric Motorcycles” is based on the European Union’s procedure and was penned by the group’s Electric Vehicle Subcommittee which consists of 15 representatives of on-highway electric motorcycle manufacturers and other industry members. 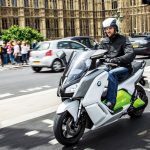 The new procedure tries to standardize different variables that could affect an electric motorcycle’s top speed such as road conditions, weather, and rider weight. 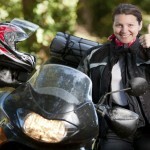 Under the new standard, motorcycles will be tested as they are equipped when delivered to the consumer. Removable luggage may be taken off before testing, but that has to be specified when publishing the results. Tires must meet OEM specifications and be inflated to the manufacturer’s recommended pressure and must have more than 50% of its original tread depth. Any speed-limiting devices installed must remain activated. 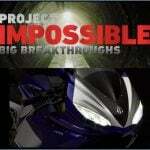 The exterior of the motorcycle may not be modified to reduce drag, such as by removing mirrors or covering seams. Adjustable windshields may be set to their lowest positions however. Manufacturers use different batteries, so the new testing method tries to even the playing field by establishing a preconditioning procedure for the battery. Test riders must weigh at least 80 kg (176.4 pounds) fully clothed and stand at least 1.7 m tall (about 5’7″). 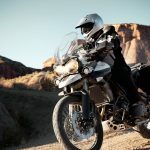 Riders must adopt a standard upright riding position with hands on handlebars and feet on pegs, though the rider may assume a tucked position at speeds over 120 kph (74.6 mph). The road surface must be clean, smooth asphalt or concrete and with little slope. The top speed will be measured over a segment that is at least 50 m long, with additional room allowed for acceleration and run-off.